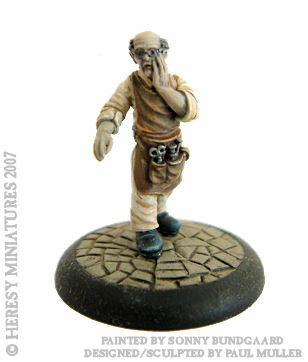 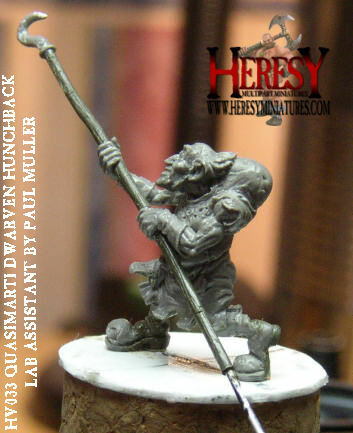 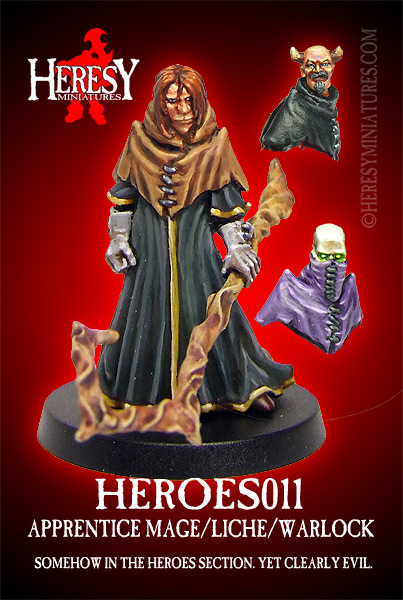 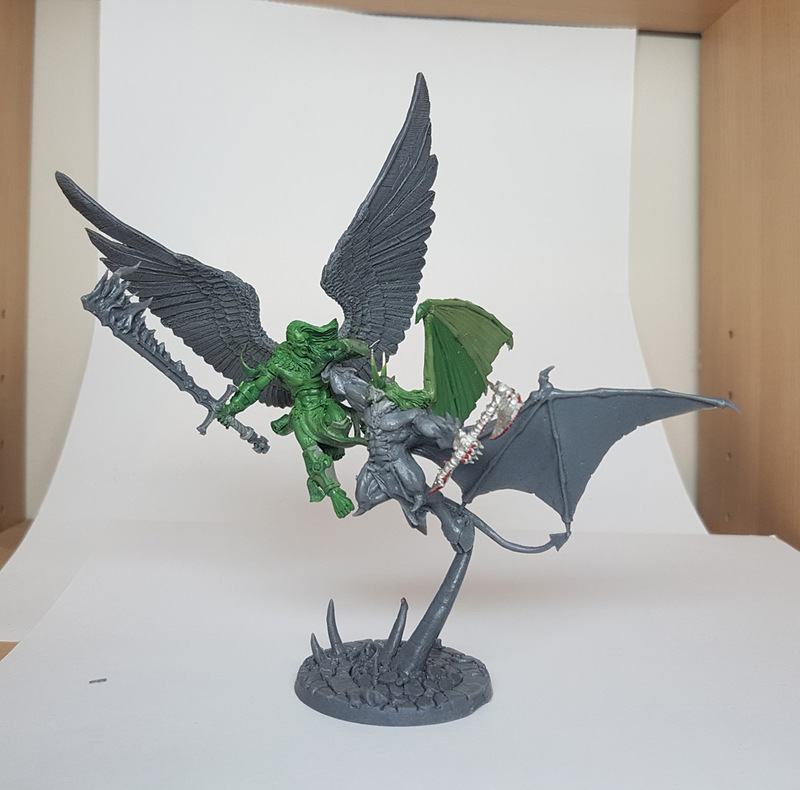 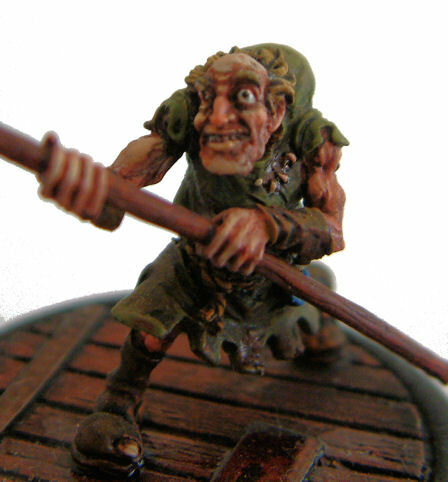 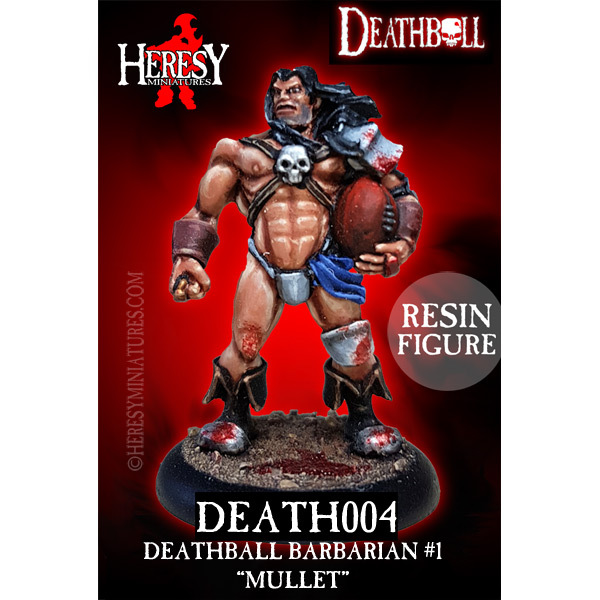 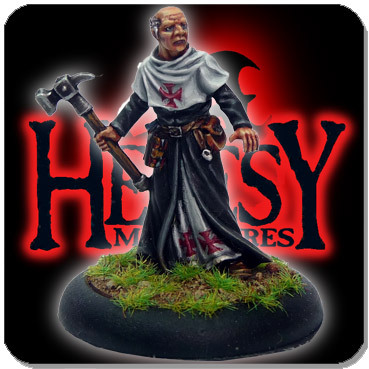 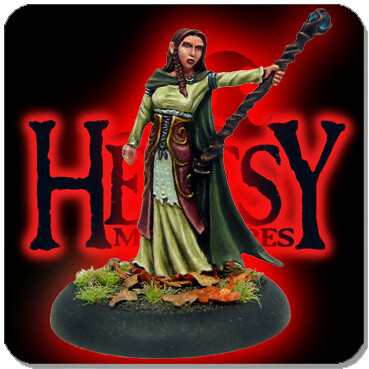 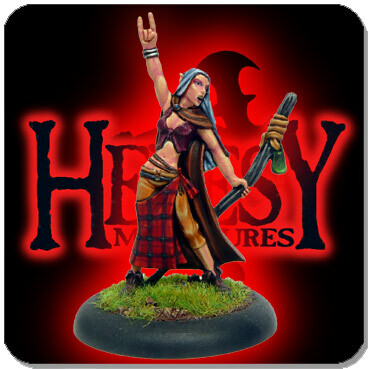 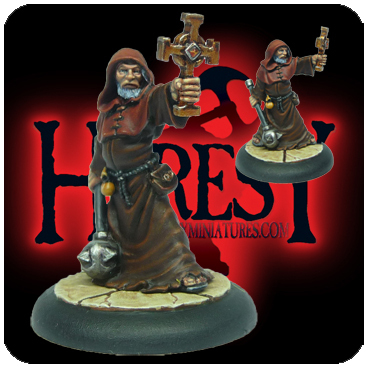 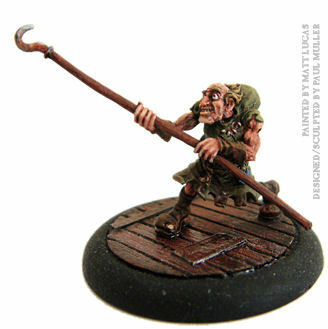 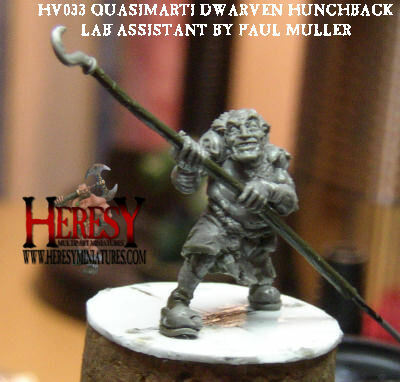 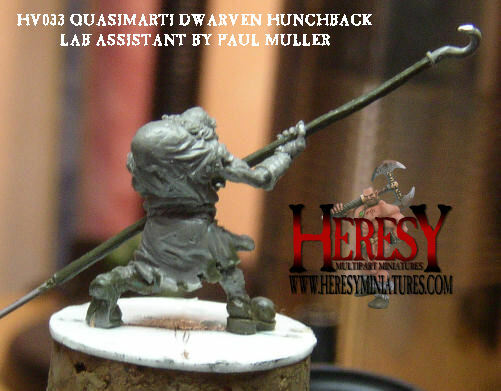 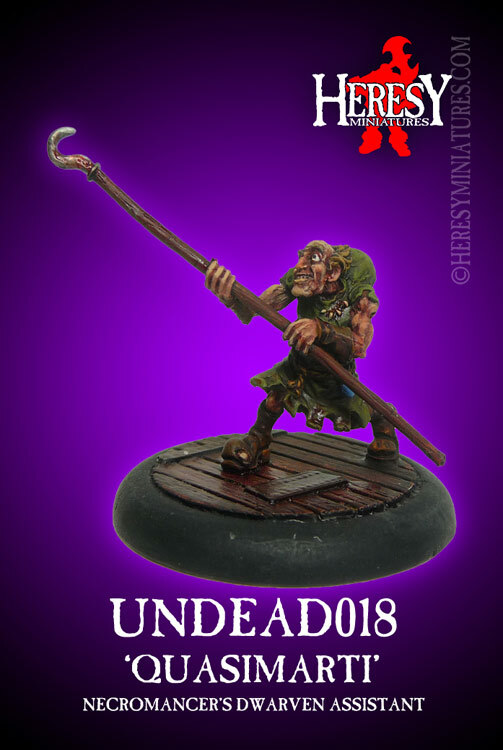 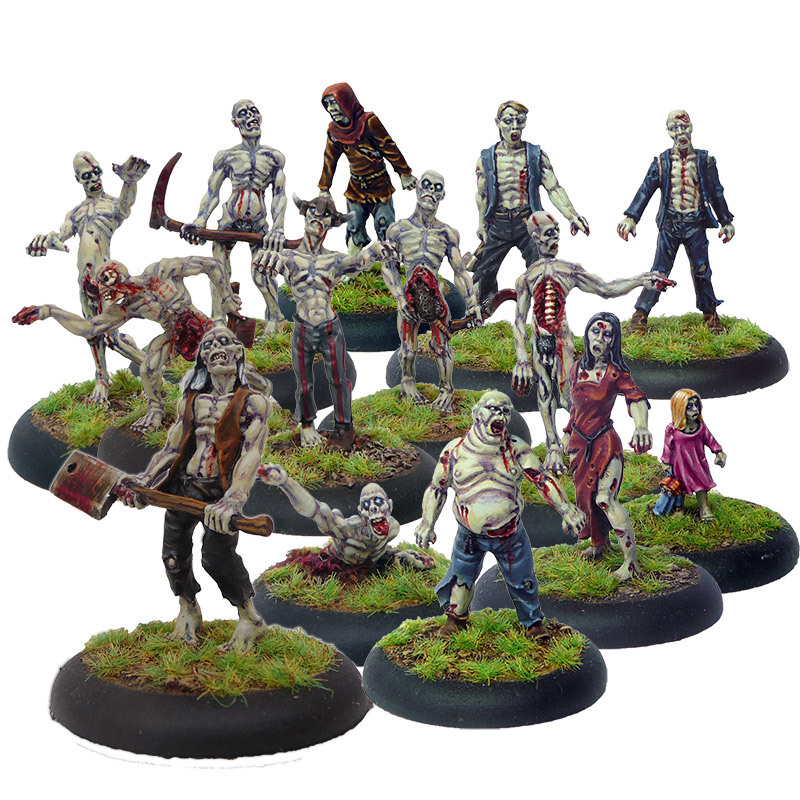 Quasimarti, Dwarf Hunchback Assistant [UNDEAD018] - £3.15 : Heresy Miniatures: , The best miniatures that you never heard of! 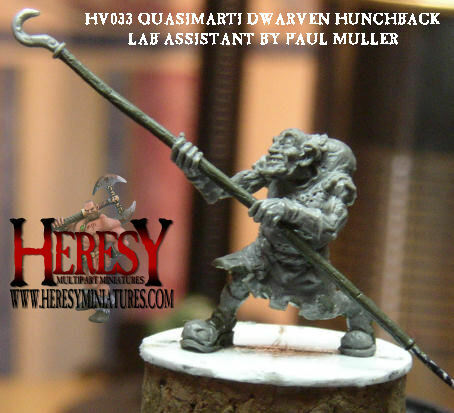 Sculpted by Paul Muller. 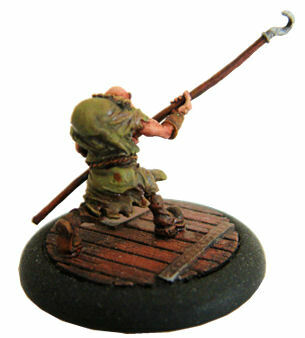 28mm scale figure.